EXHIBITION EXTENDED > February 3rd 2015!!! LAST DAYS to visit this exhibition at the Tourism Office of Sablé. It will be shown during this year around the region. 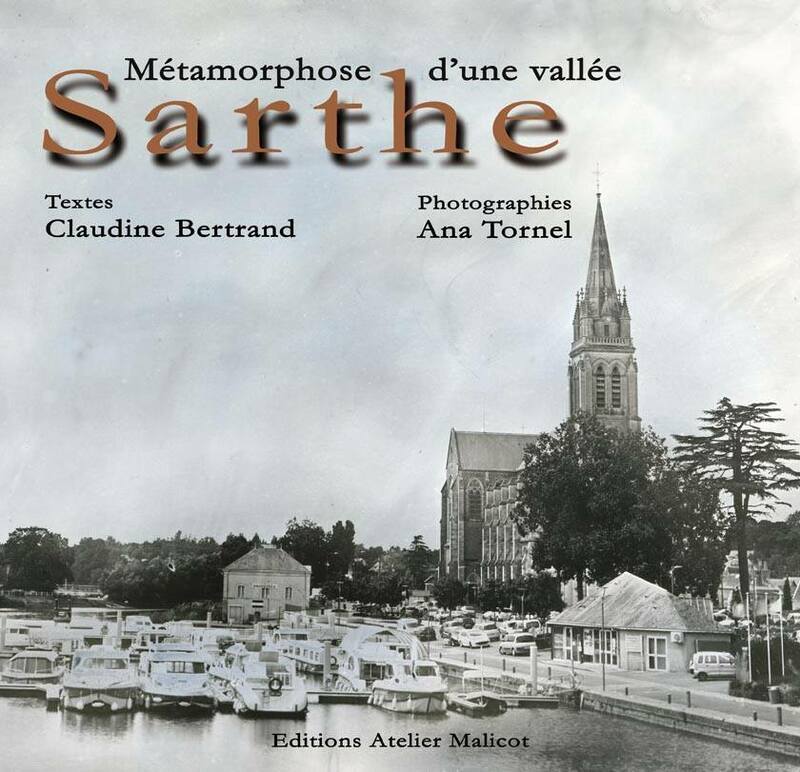 I’m very proud to announce the release of the book Sarthe, Metamorphosis of a Valley, including Claudine Bertrand’s texts and my Wet Plate Collodion work. Artist Residence 2014: The book Sarthe, Metamorphosis of a Valley has just been released. It is the result of Claudine Bertrand and Ana Tornel’s work. By participating in the Malicot Studio Residence of Artists, Claudine and Ana engaged themselves in an exercise of truth: to give us their personal view on what represents today the richness of the Sarthe Valley. Immersed in the poetry of the river, Claudine’s texts emerge flooded by truth, as well as Ana’s wet plates avoid the trap of nostalgia to describe with astonishing precision people’s life in this region. The Sarthe, Metamorphosis of a Valley project has received support from the European Rural Development LEADER of the Sarthe Valley County, the General Council of the Sarthe, the Community of Municipalities and the City of Sablé-sur-Sarthe, as well as from the Renault-Sablé Garage. Cette entrée, publiée dans Expositions, WET PLATE COLLODION, est taguée collodion, collodion humide, expo, fine art, historical process, tintype, tornel, wet plate, wet plate collodion. Bookmarquez ce permalien.